Our collection of beautiful same day Designer Flowers are available for delivery throughout the UK. 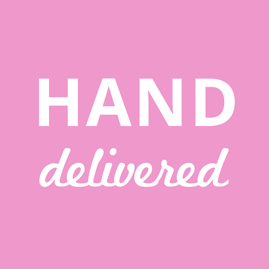 Simply order online and we'll do the rest, allocating your online flower order to one of our skilled local UK designer florists, who will lovingly create and deliver your fresh flower bouquet the very same day. From luxurious rose bouquets to something a little more tropical or unusual , our designer flower shops - run by skilled local florists - are ready and waiting to deliver your flower order whatever the occasions, perhaps even "just because!" These are a combination of modern bouquets and the classic designer arrangements. Hand delivered by one of your local florists to ensure freshness and to avoid any damage in transit. The bouquet will look fantastic where it is placed and will need to be centre stage from maximum effect. Designer Flowers really give our florist a chance to show their skill and great control in the art of floristry. Stand back and admire the incredible quality from a bouquet of Designer Flowers. Great for every occasion and will truly enhance the recipients day and bring a smile to their face. 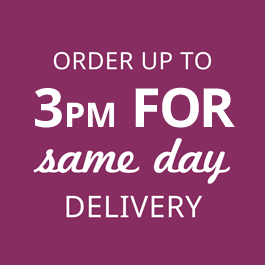 Order before 2pm for the same day delivery or plan ahead and avoid any possible disappointment. 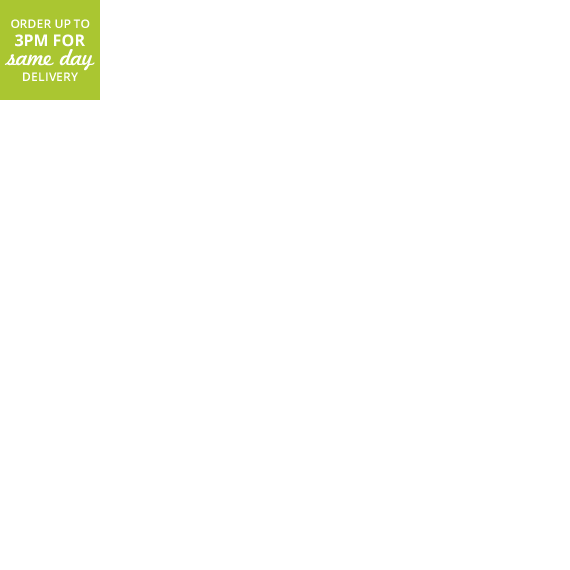 Our Designer Flowers range have been designed and delivered by florists.